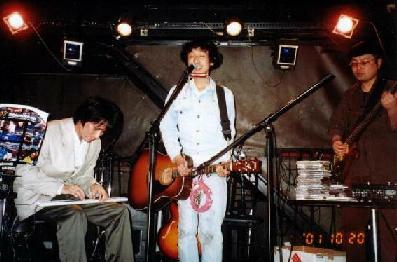 Kaisatsuko which made in 2003. 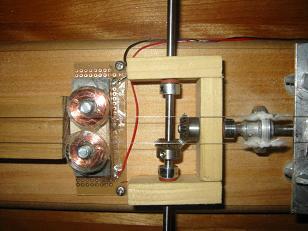 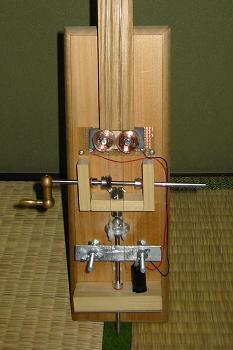 Magnetic pickup is also Handmade. 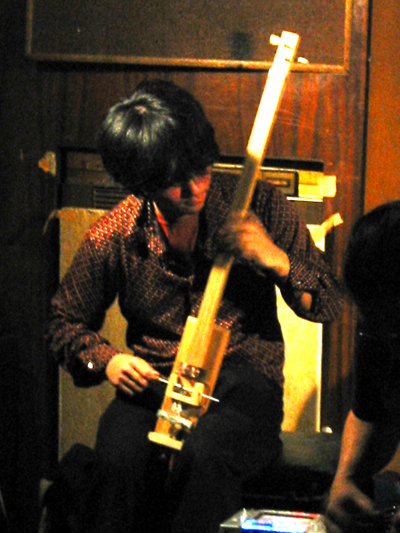 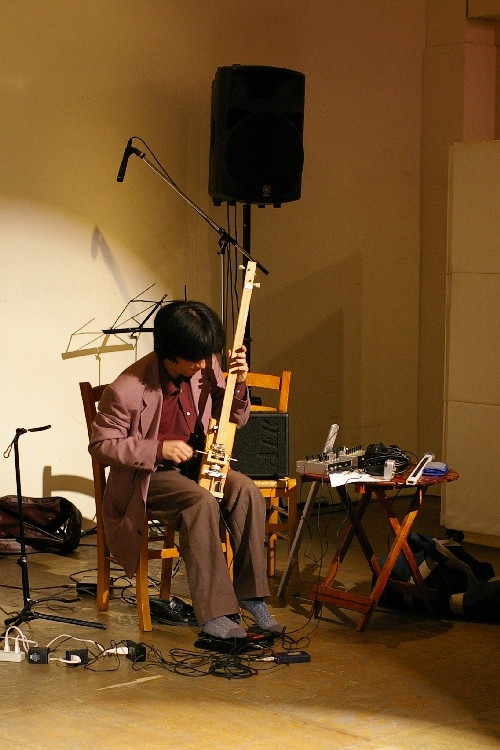 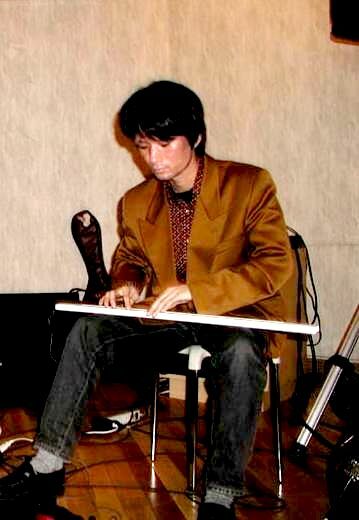 Yuichi Onoue Plays "Ribbon Controller". 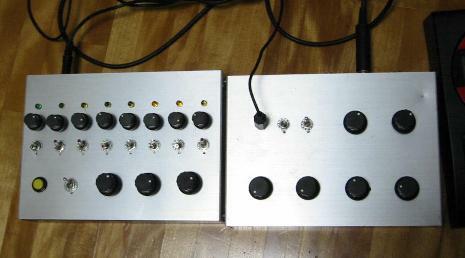 Onoue's Ribbon Controller system with Analog Oscillator & DigitalEffects. 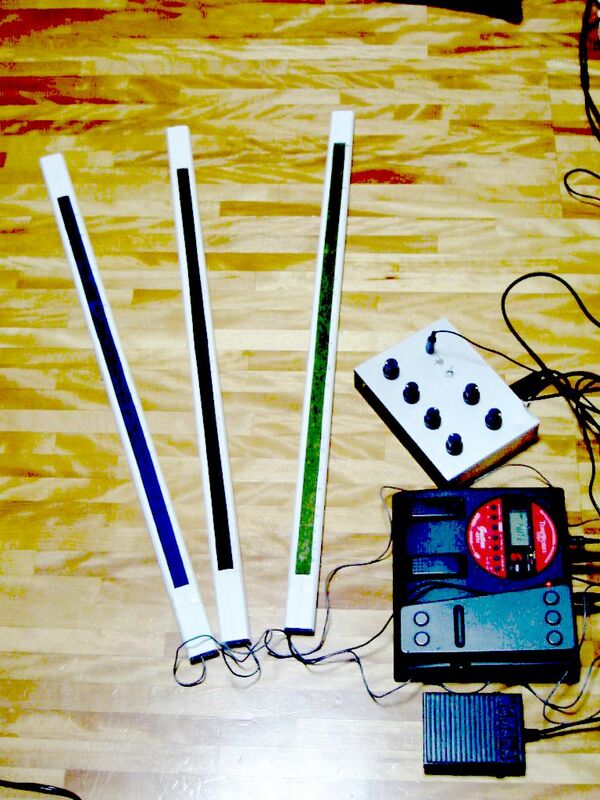 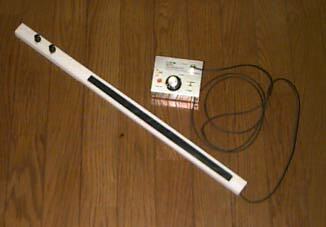 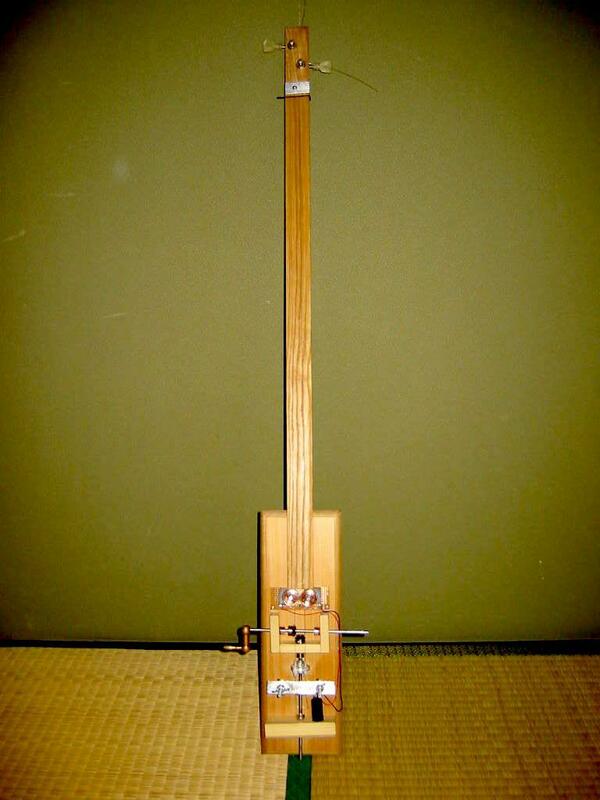 Onoue's RibbonController Proto which made in 1998. 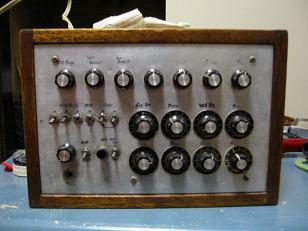 Noise Synthesizer which was made by my father in late 1970's. 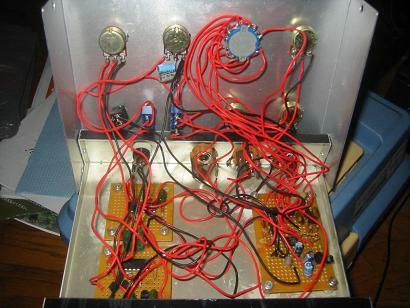 This is Handmade Vocoder which I made in 1987 when I was high school student. 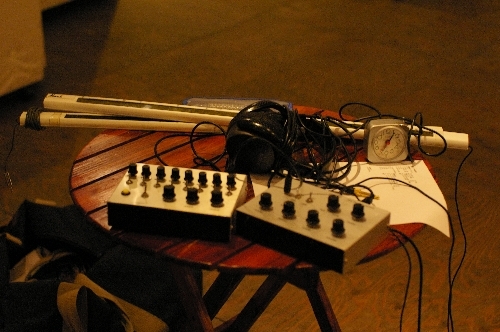 Sound example is here.